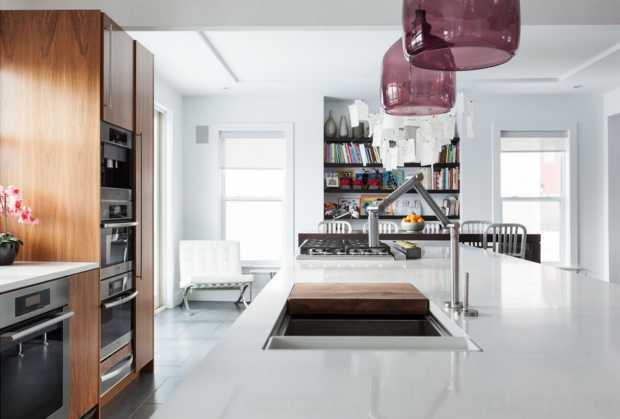 A kitchen renovation is a huge undertaking in a home. 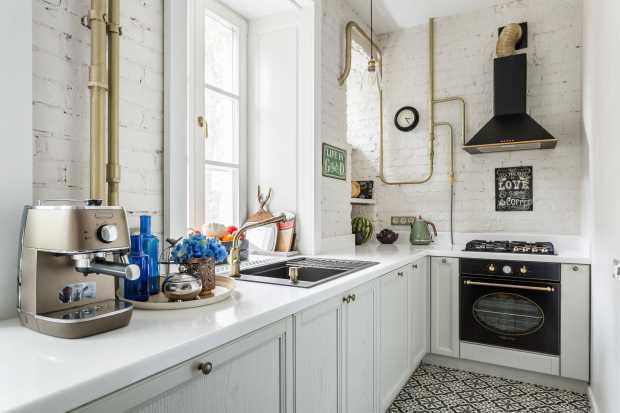 Everything from the cabinets to the fixtures and even the general layout can get overwhelming, which also makes it easy to overlook the details. But, the reality is that if the details aren’t right, then the whole renovation will be a bust. So, if you are planning a kitchen renovation in the near future or are currently in the midst of one, be sure to keep these seven details in mind to make the most of your kitchen remodeling project. The lighting in a space is the first thing that sets the tone for that area, so forgetting to focus on this detail is a big mistake. When you consider lighting in the kitchen, you want to keep it functional but also attractive. Focus on bringing in as much natural light as possible first, and then consider your light fixtures. 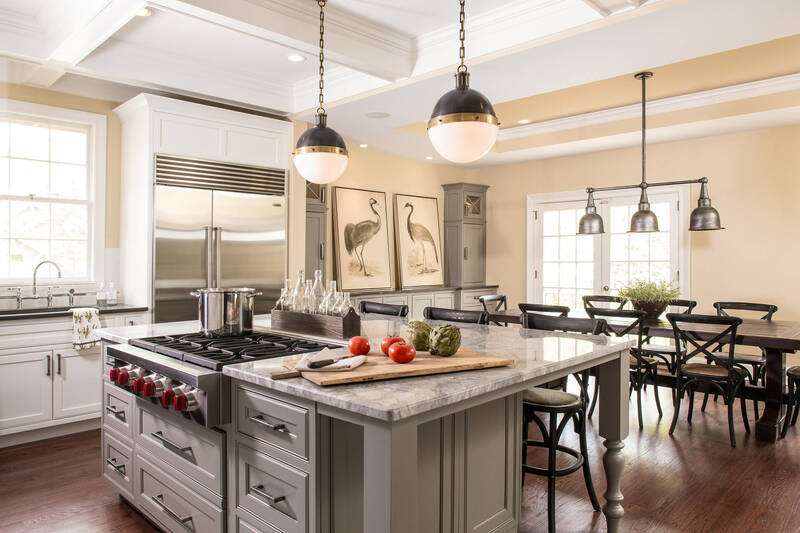 While a grand hanging fixture situated above an island or over the dining area is an attractive aesthetic feature, it will do very little to help with actual tasks or work in the kitchen. Don’t overlook recessed lighting or other options for additional light for work spaces. 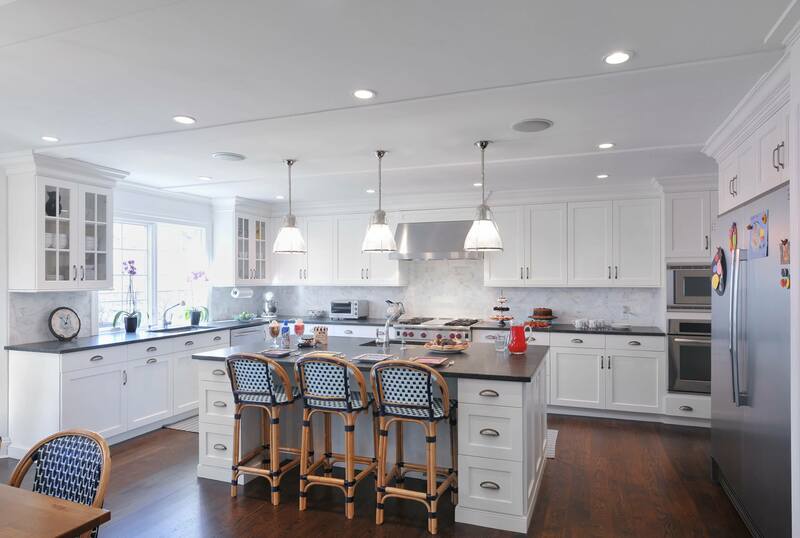 It’s easy to overlook the layout of the kitchen and want to keep it the same as it’s always been because changing the layout is one of the most difficult considerations in a kitchen renovation. 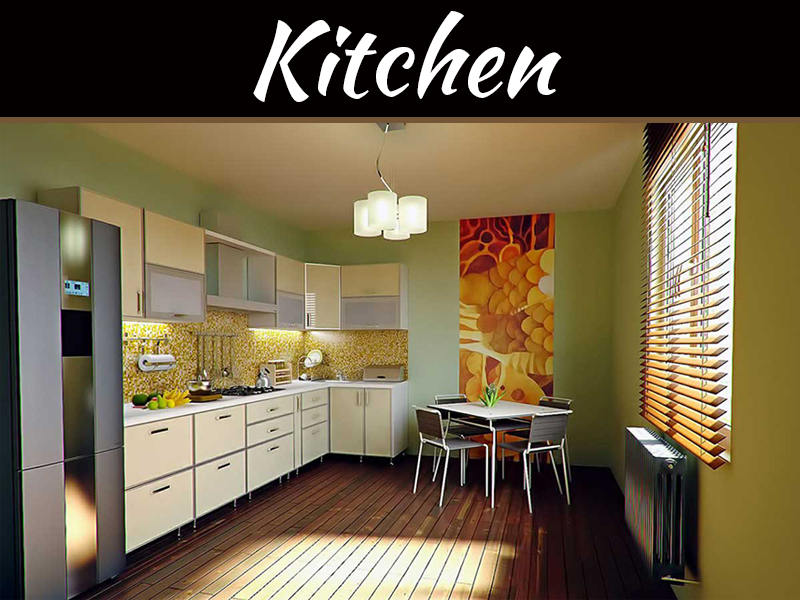 However, the function of the kitchen is essential and now is the time to correct it. 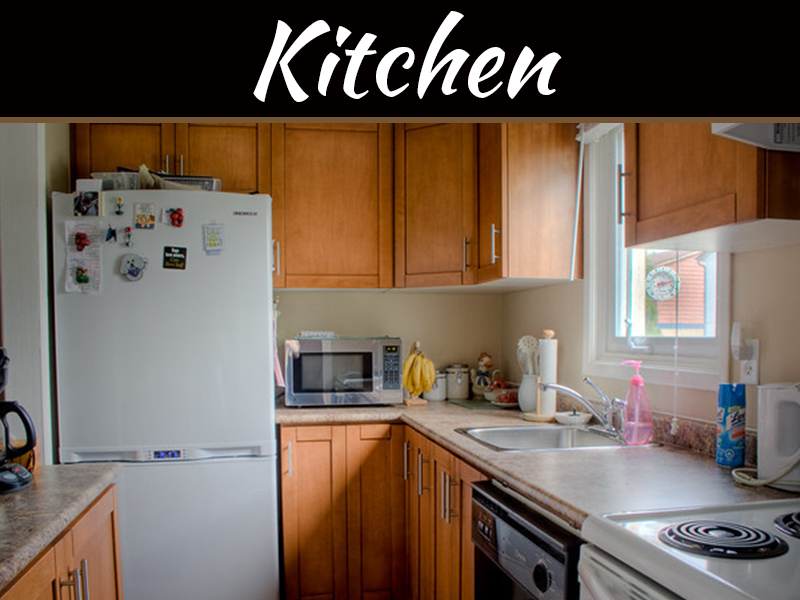 Consider the issues that you currently have with the kitchen and create better alternatives. Is the refrigerator too close to the adjacent wall? Are cabinets hard to get to when cooking? Ask yourself several questions before finalizing your layout. 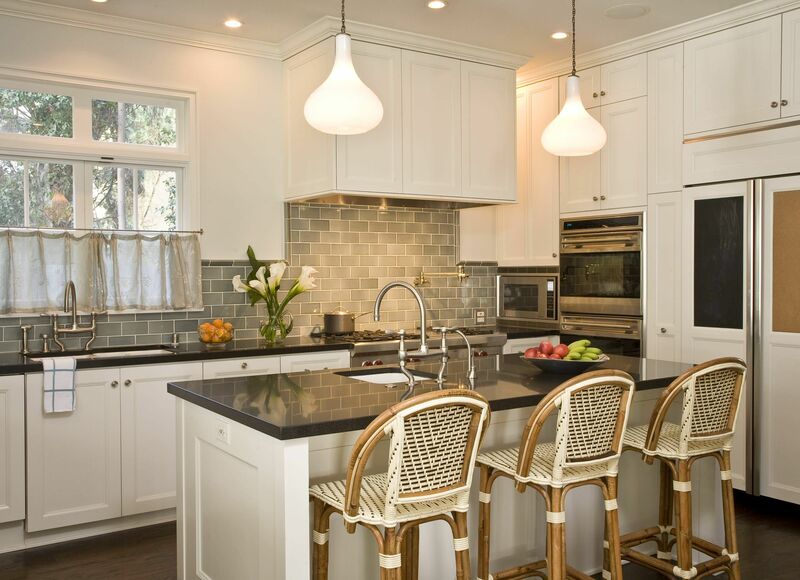 A kitchen backsplash is an often overlooked design element because many individuals see it as an optional element. However, this feature is just as much a functional element as it is a design piece. 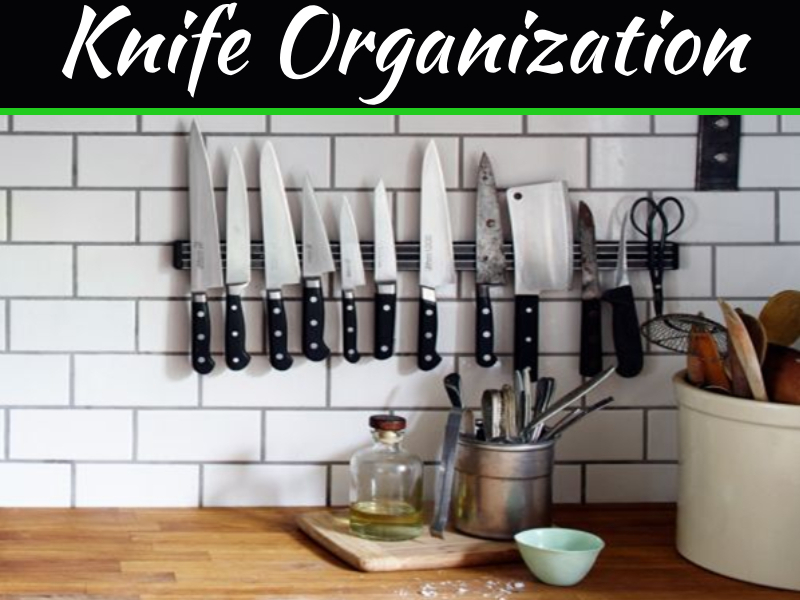 A well-designed and thoughtfully chose backsplash will not only add a lot to the design of the kitchen, it will also help keep the kitchen cleaner and healthier. 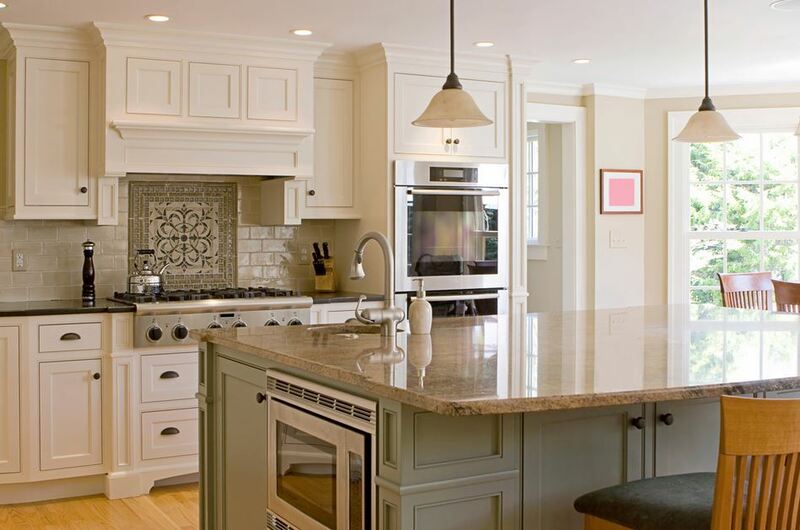 Most backsplashes are much easier to wipe down and sanitize than painted walls, so don’t ignore this element. Sure, you’re obviously not likely to forget to select the new appliances you want in your brand new kitchen, but one thing you might not consider is their installation. 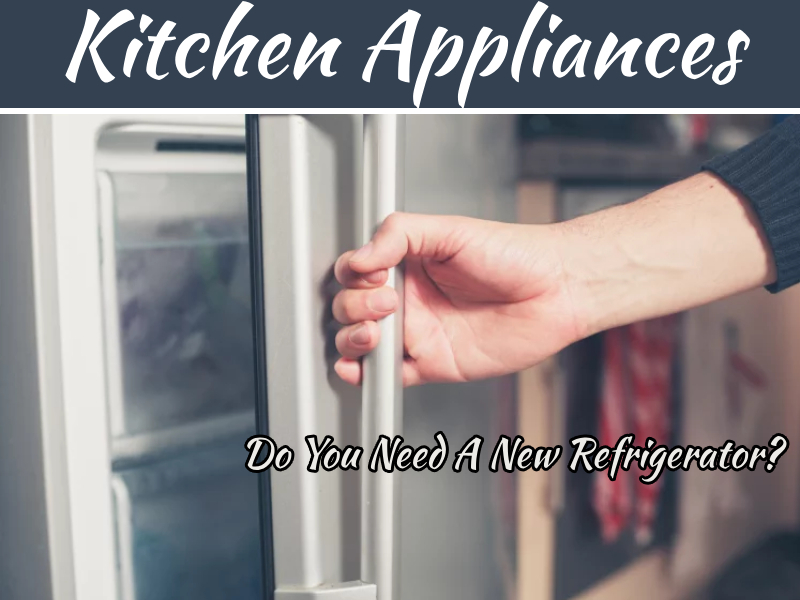 It really is best to leave the appliance hookups to the professionals so that you don’t risk damaging any of your new appliances or voiding their warranties. Protect this investment, and let the professionals do it. Ventilation is another important element in the kitchen even if you don’t do a lot of cooking. Maintaining the air quality all throughout your home is essential, and effective kitchen ventilation is one way to achieve this quality. Make sure that exhaust fans vent outside if possible, and be sure to include this element in the kitchen. 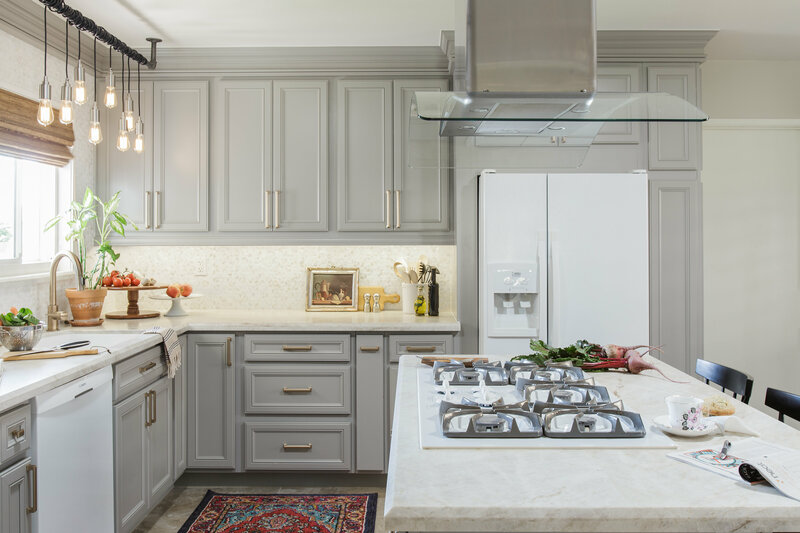 Cabinet knobs and drawer pulls are a first signal to the age of a home, so keep your kitchen looking fresh and modern by changing out the cabinet and drawer accessories. The look should be sleek and cohesive for the maximum impact. Much like with the hardware, a worn out faucet is a tell-tale indicator of an older home. So, when you’re working on your renovation, be sure to update the kitchen faucet, and while you’re at it, switch out the other fixtures, too. Keep in mind that stainless steel is typically the way to go today for the most clean and modern look. When you are replacing faucets and sinks, it’s important to get a quality garbage disposal as well. Be sure to have a Katy plumber help if you run into any problems with your faucet, sink or garbage disposal. A bad installation can quickly turn into mold problems, which is the last thing you want in your new kitchen. The planning or design face is often the most time-consuming part of a renovation, but it can make or break the final outcome. Take your time to make these considerations at the forefront, and you won’t forget any of these design elements when it comes time to finish the project. Totally agreed upon this remodeling fact.